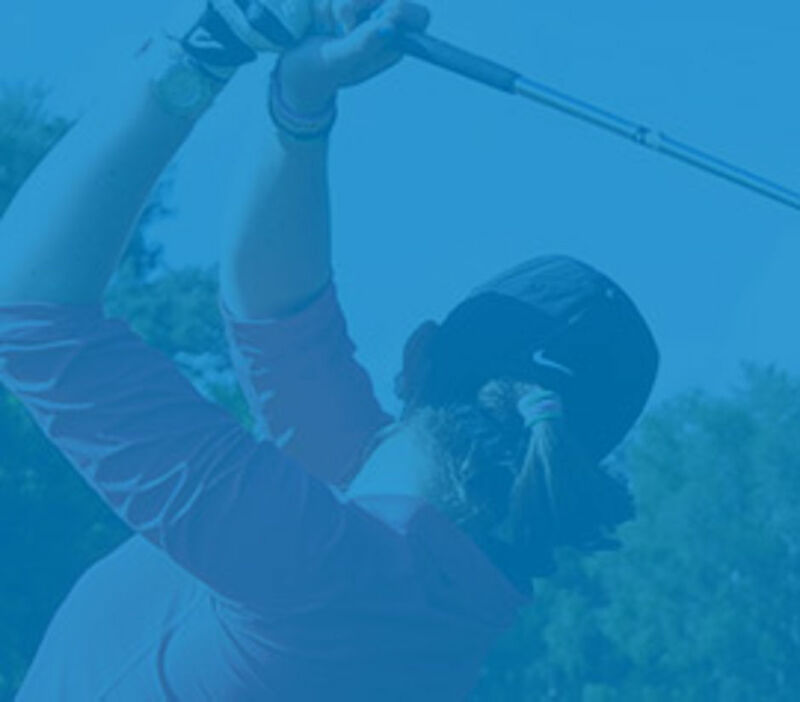 Provide our grant recipients with the opportunity to develop personal and life skills, which will support them not only within golf, but also towards career development and also life generally. Provide an opportunity to develop and gain hands-on experience which will contribute to a wide range of career and job roles for the future. Support the Golf Foundation through their local HSBC Golf Roots Centres and PGA Professionals, as well as supporting other partners (such as the County Association, etc.) and golf development projects. 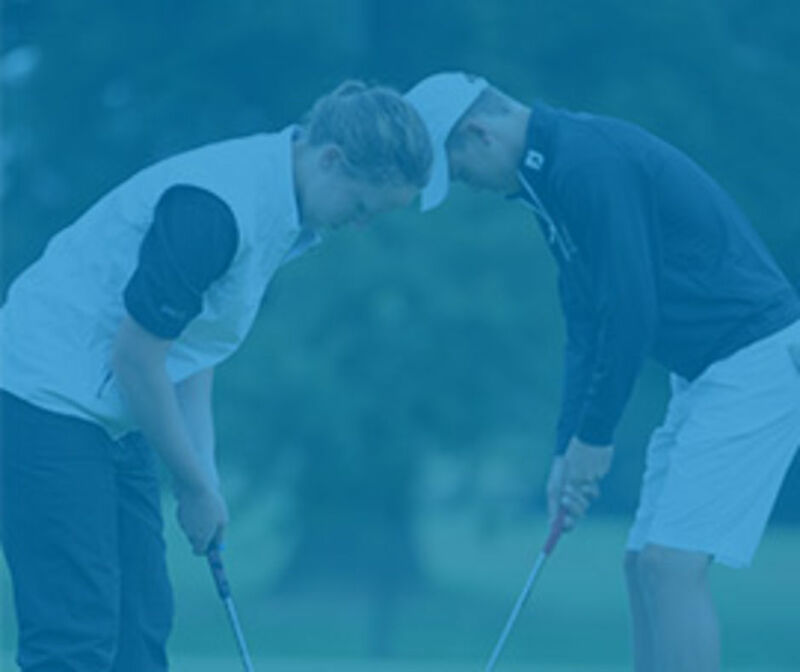 Utilise Young Ambassadors to act as positive role models to other young people entering into the game and supporting young golfers whilst learning to play the game. Assisting the delivery of Tri-Golf and StreetGolf Sessions with PGA Professionals within schools and the community. In return, the Golf Foundation has provided free places for Grant Recipients to become recognised ‘Activators’. With the varying degrees of availability of our Young Ambassadors, we ensure the commitments of the role work around the schedule of the young person. For example, some Young Ambassadors support with one-off events, whilst others are supporting once a month, once a week or even several hours each week.